Join us for our program training class presented by Intelligent Actuator (IAI) on their SSEL and SEL controllers. 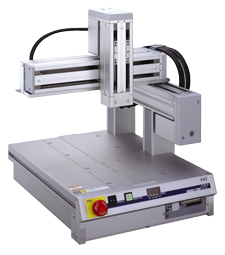 IAI will be demonstrating programming for their controllers, used on their Robots RoboCylinders. Hands-on training and demonstrations with on-site equipment will be utilized to provide participants with knowledge on several different systems. 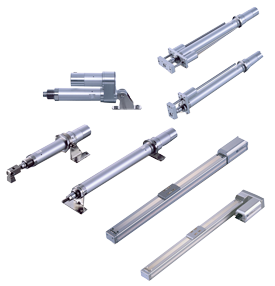 Whether your application includes single axis RoboCylinders or multi-axis handling systems, check out this training course, presented by IAI’s Derrick Ellerman.